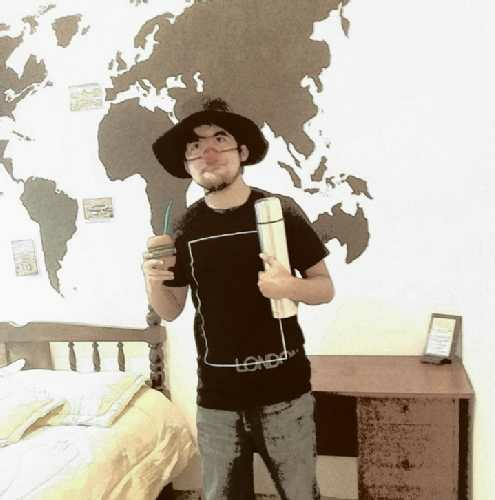 I'm Naim Manríquez from Mazatlán (México). A little town in the mexican pacific coast. I just finished the PhD in Regional Science. I was working at the university and I published some articles for academic journals. I left my work in México because I want to travel and help people around the world. I want to be volunteer in diverse communities to help people with citizens empowerment and inclusion. Recently I was working in an eco village and ecological markets in Mexico. Now I want to do it in South America. And to return to my country.